The 34th season of Portland Arts & Lectures features some of the most engaging writers at work today. They are novelists, essayists, and journalists whose award-winning works covers the most compelling issues of our time. The 2018/2019 series is sold out! Sign up for our newsletter at the bottom of the page to be among the first to know when next year’s series goes on sale, in Spring 2019. The series begins on October 11 with Jill Lepore, author of the New York Times best seller The Secret History of Wonder Woman and National Book Award finalist Book of Ages, discussing her new book, These Truths. On December 4, we welcome Tara Westover, whose first book Educated: A Memoir is a #1 New York Times bestseller. The series continues on January 17 with Tayari Jones, author of An American Marriage, a 2018 Oprah’s Book Club selection; Leaving Atlanta; The Untelling; and Silver Sparrow. Jennifer Egan, author of Manhattan Beach, winner of the Andrew Carnegie Medal, and the Pulitzer Prize–winning A Visit From the Goon Squad, will join us on February 21. 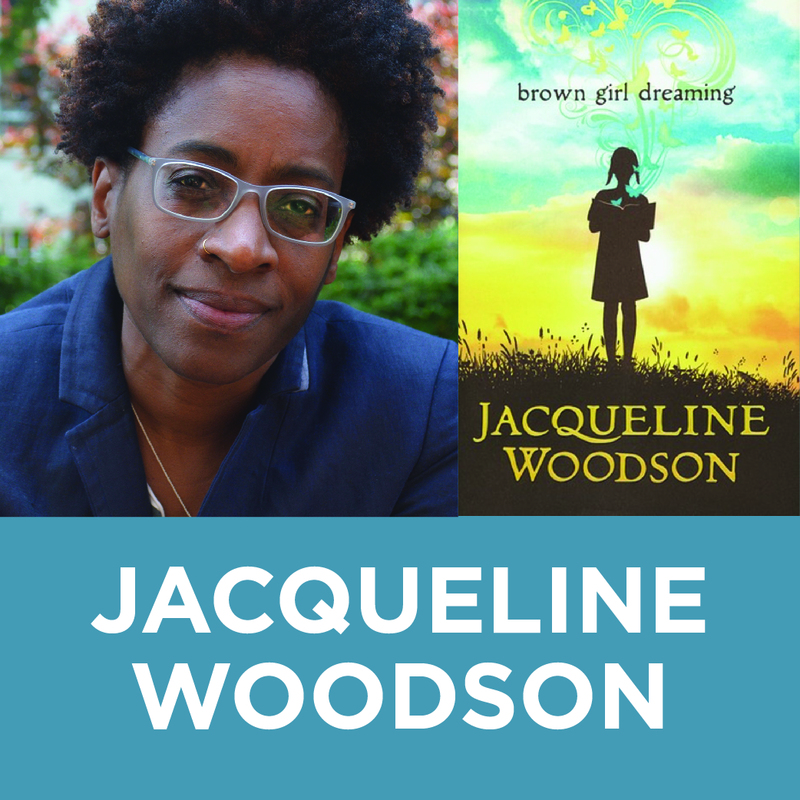 The season will close on April 4 with Jacqueline Woodson, author of the National Book Award–winning Brown Girl Dreaming and the New York Times bestselling novel Another Brooklyn.